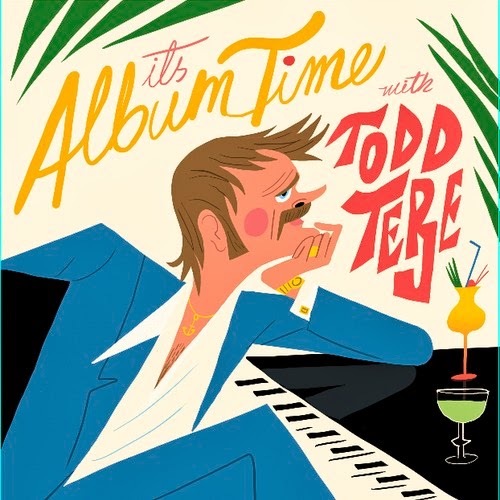 E has been a big fan of Todd Terje for quite sometime and introduced N to his music. Well, now we've got something new from his upcoming album. A new direction for Mr. Terje, as a 62 bpm "Ballad", 'Johnny And Mary (feat Bryan Ferry)' is an absolute softcore killer. It's got everything reminiscent of the 80's vibe, the percussion, the synth lines and a vocal that brings the ambience to eleven. The album drops April 8 on Olsen Records, so be prepared, if the rest is at least half as good as this one, you are going to hear it a lot. All of you DJ's out there, please, please, don't burn this one by overplaying it. With that said, enjoy the ride folks.